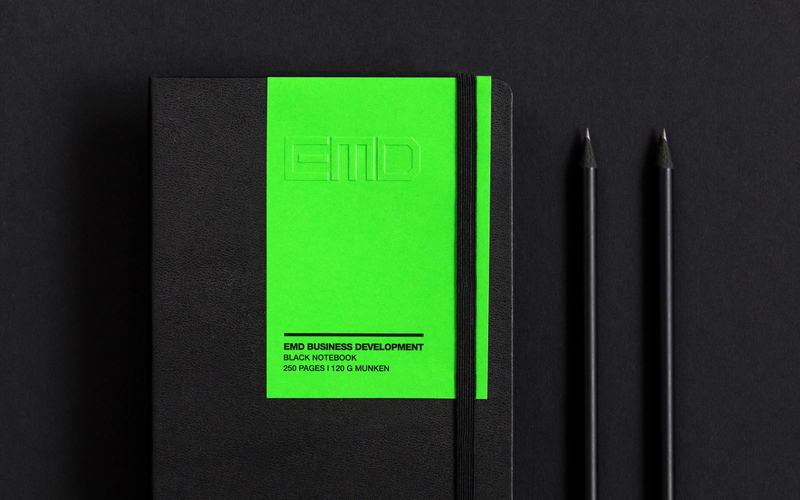 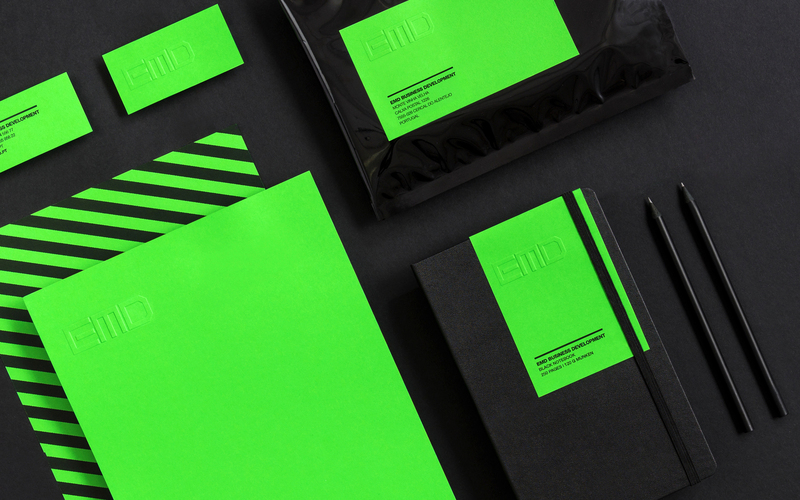 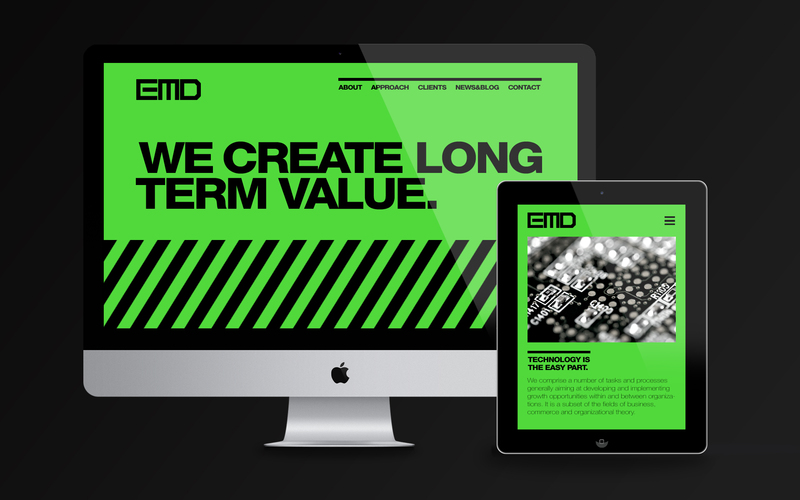 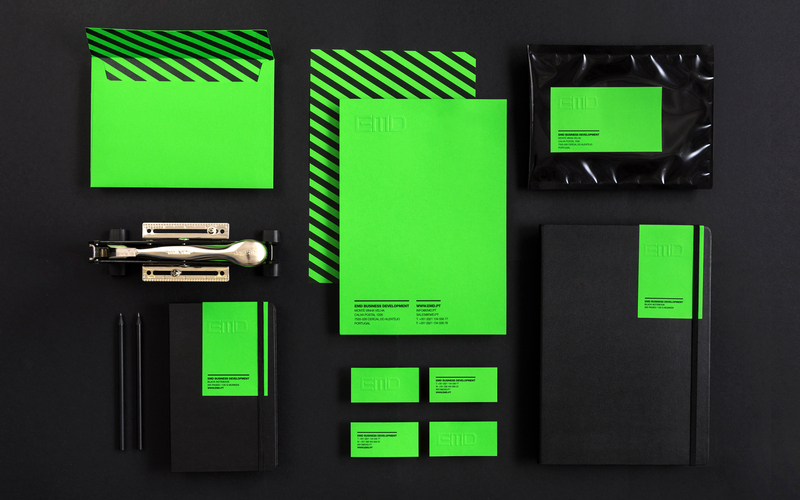 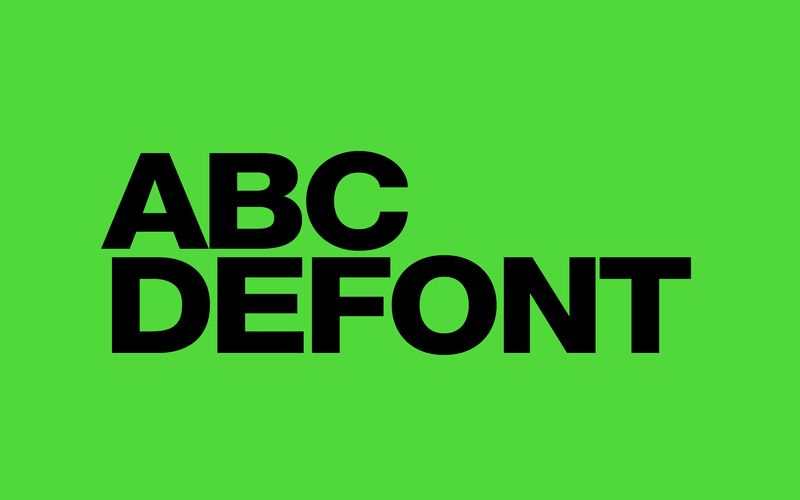 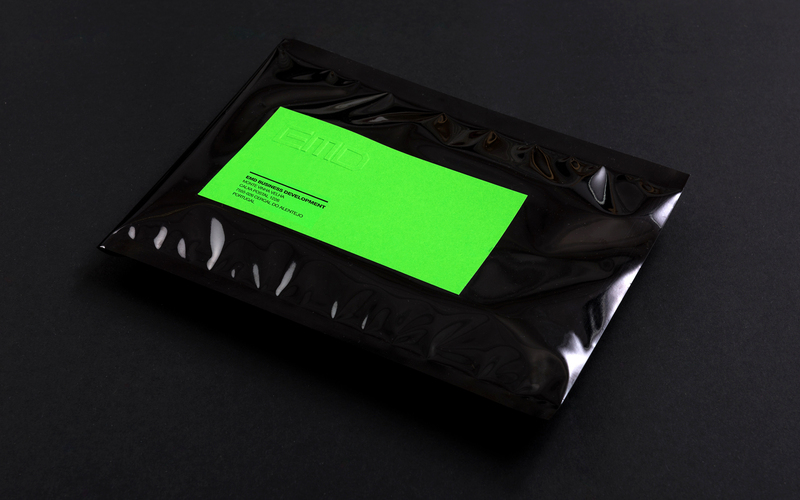 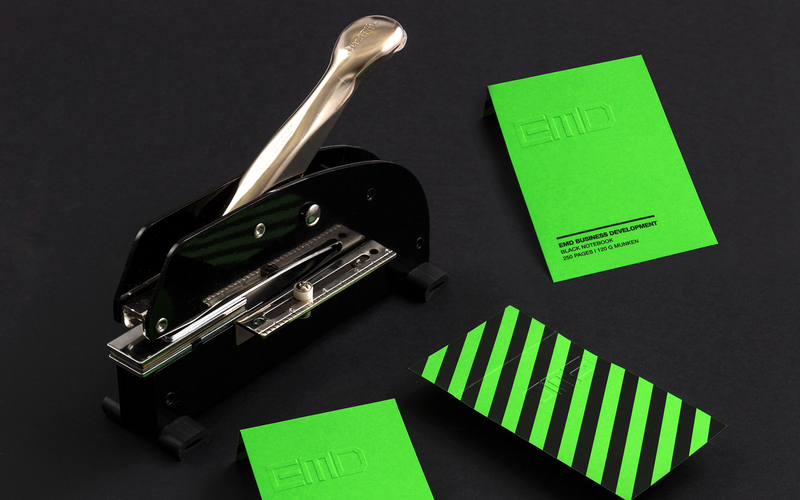 Brand identity for EMD – a Portugese based company focused on business development and consultancy. 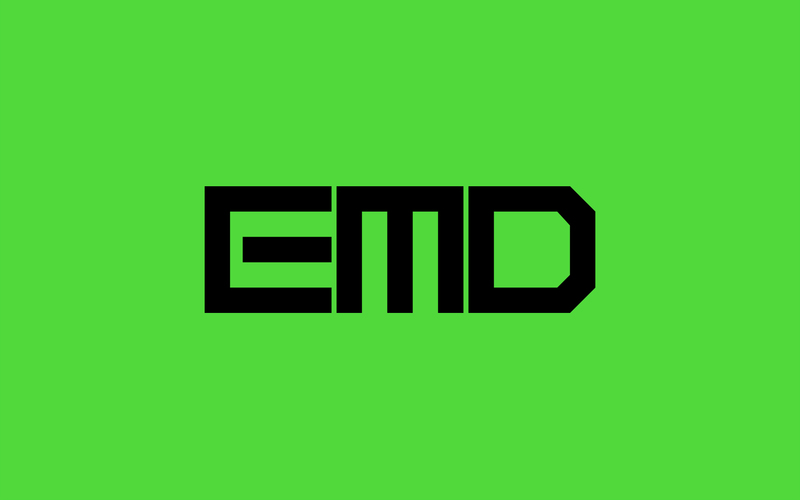 EMD comprises a number of tasks and processes generally aiming at developing and implementing growth opportunities within and between organizations. 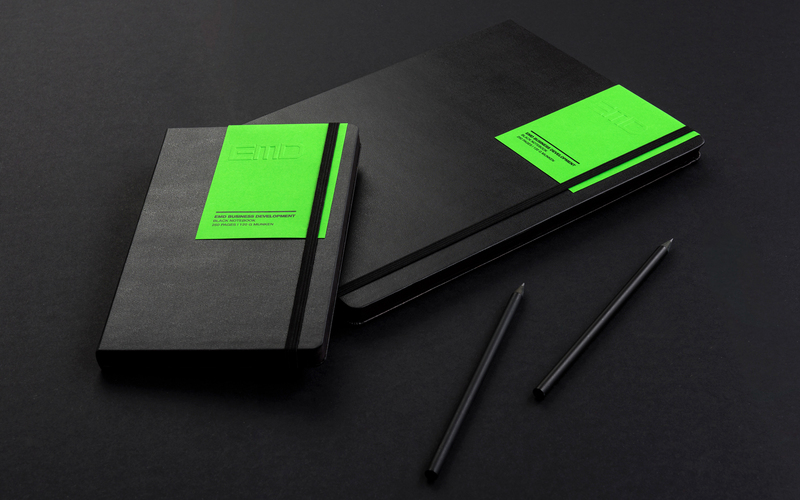 The assignment includes units such as: naming, brand identity including a bespoke logotype, full stationery set with personalized notebooks, signage, responsive website design and build.